The Diplomat Oceanfront Residences of Hollywood is a luxury beach-side building that is 28 stories tall and contains about 135 Hollywood condos. 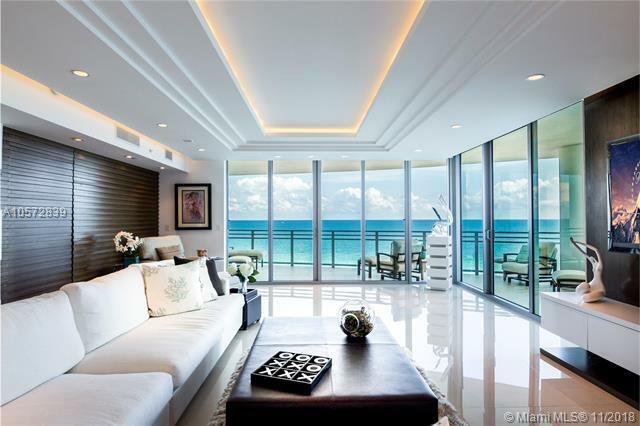 The Hollywood condos at the Diplomat Oceanfront range from nearly 2,300 square feet to the 10,000 square foot penthouse which encompasses the entire 28th floor. Featuring a 24-hour attended lobby, a rooftop pool and sundeck, secure covered parking, the Rooftop Skyroom which is a social room, an internet café, a tension pool, a fitness center, a spa treatment room, a sauna, and retail shops on the ground level, the Diplomat in Hollywood Florida has a lot to offer residents right on the premises. 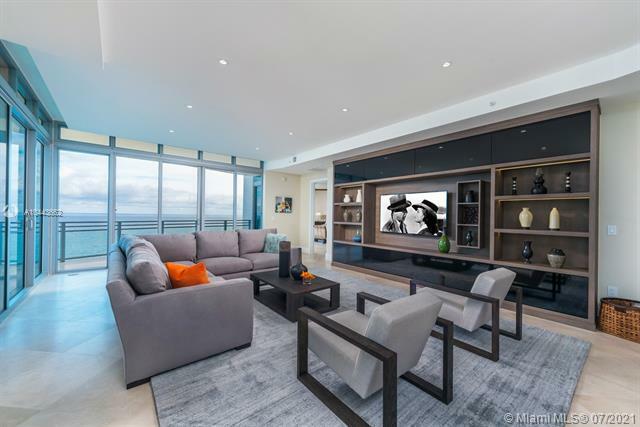 Diplomat condos are equipped with some of the finest luxury finishes, as well as panoramic ocean and Intracoastal Waterway views, making it one of the most popular condos along South Ocean Drive. Near to downtown Hallandale, residents of the Diplomat condos can enjoy golf at the Diplomat Country Club, shopping at the Diplomat mall, and great entertainment at the Gulf Stream Race Track Park. Information in regards to Hollywood real estate and Diplomat homes for sale or other listings may have come from a cooperateive data exchange service. All rights reserved. Information deemed to be reliable but not guaranteed. The data relating to real estate for sale on this website comes in part from a cooperative data exchange program of the multiple listing service (MLS) in which this real estate firm (Broker) participates. Listing broker has attempted to offer accurate data, but buyers are advised to confirm all items. We provide all information about Hollywood homes for sale and Diplomat real estate or other listings as is with absolutely no warranties. This site will be monitored for 'scraping' and any use of search facilities of data on the site other than by a consumer looking to purchase real estate, is prohibited. Feel free to contact our agents to find a great Diplomat Hollywood specialist. Diplomat in Hollywood is really a wonderful location. The Hollywood location is amazing. But, if this isn't the community for you, you might like one of the other local communities like Grandview or Wave Condo or Meekins Hills that are located here as well.